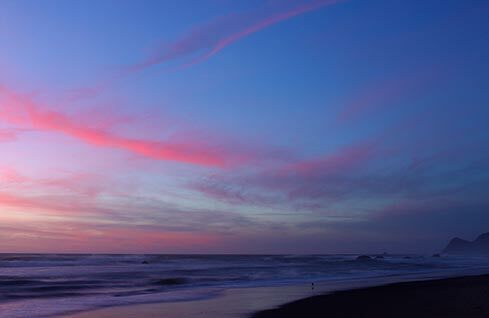 (Lincoln City, Oregon) – The fun, the surreal, the kooky, the mind-bending science facts and a whole lot of details. 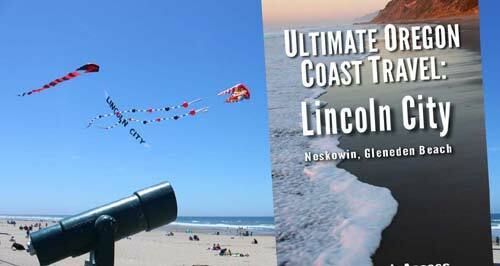 Multiple layers of Lincoln City come to life in the latest book in the Ultimate Oregon Coast Travel series, this time covering Lincoln City, Neskowin and Gleneden Beach. The third book in the series is larger than the others by 40 pages, all three written by Oregon Coast Beach Connection editor Andre’ Hagestedt. 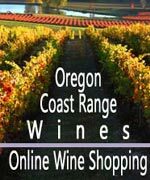 Ultimate Oregon Coast Travel: Lincoln City (Neskowin, Gleneden Beach) is now available in both print and ebook formats at Amazon at this link. The other two are also available online at Barnes & Noble. 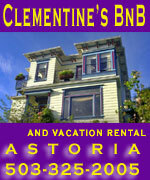 The ebook debuted on September 17 and snagged the number one position for new releases in Kindle’s western states travel category. 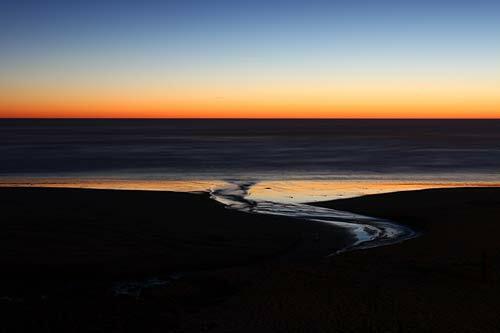 Like the other two about Cannon Beach and Seaside, the Lincoln City book delves into the oddities of science and nature with similar sections on things like green flash at sunset, glowing sand, two-headed sunsets or ghost forests. 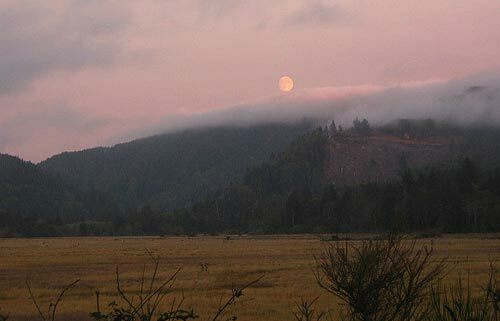 Here there are some unique perspectives on these phenomena in the area, including the fact that Neskowin has some very different kinds of ghost forests than up north around Cannon Beach. In fact, this book gives a glimpse into whether these ancient stands of trees may actually be in danger. The Lincoln City book digs deep into the history of the area, which is raucous, intricate, and often humorous. Among them: the surprising remnant of World War II, the weird bar scene in the recent and distant past, and the rise and fall of Pixieland and Pixie Kitchen. 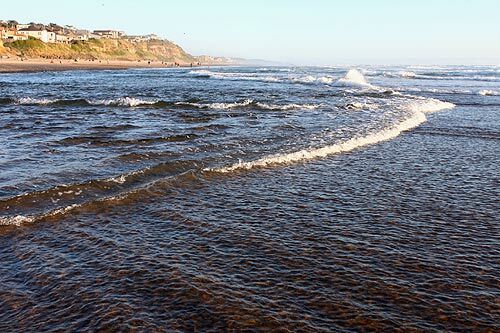 There’s plenty of geologic surprises, like the towering volcano that still has a part of it showing today, and the wild factory of agates hiding beneath the sands of the central Oregon coast town. Plenty of nature insights, insider tips, hidden places, and some recent tales of gargantuan storms that ripped up the area inhabit the book. Whales have some aspects distinctive to this section of coastline, and the book gives new perspectives on some rather different aspects of fall, winter and spring as well. The whole idea of this book series is that if you know more the landscapes around the Oregon coast it will literally widen your eyes – by widening your appreciation of what’s really going on around you. It’s not just knowing about the hidden spots, although that’s a distinctive plus in digging deeper and having more fun out there. This comes with understanding its geology and its human history: both of which can be wowing. Seriously wowing.